Once again, this volume breaks out into two separate sections, much like the Volume 2. The difference is we start out with the Roger Stern stories first. These stories are serviceable, but are generally one-and-done issues. The various “villain of the month” shows up to make Peter don the blue-and-red costume, with the occasional check-in with life on the ESU campus. 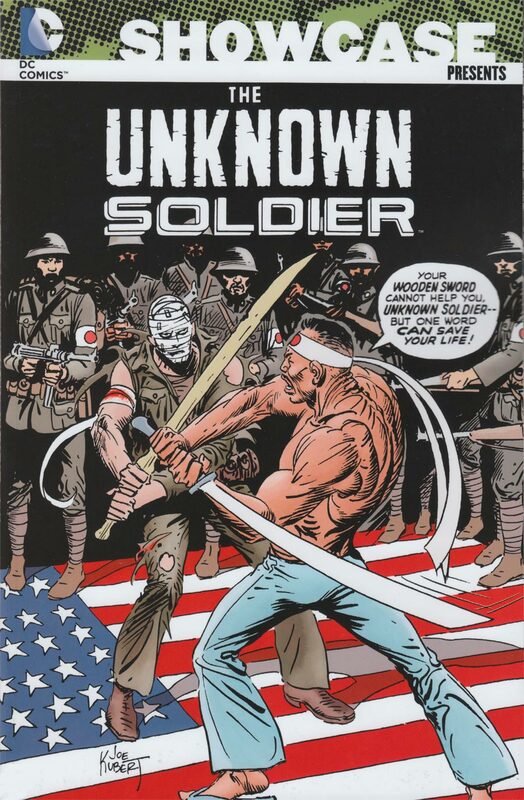 During this run, the highlights of these issues may be the covers, as Frank Miller does many of the cover images. The second section picks up with issue #61, as Roger Stern hands over writing duties on the title back to Bill Mantlo. (Stern gave up this title to take over the writing duties of Amazing Spider-Man.) Mantlo, working with artists such as Ed Hannigan and Jim Mooney, introduces a new tone to the title. It no longer feels like a secondary book to Amazing, but as a top-level book in its own right. Obviously, the biggest event in this volume occurs in issue #64, as Cloak and Dagger are introduced, becoming one of Marvel’s biggest surprises of the 1980s. 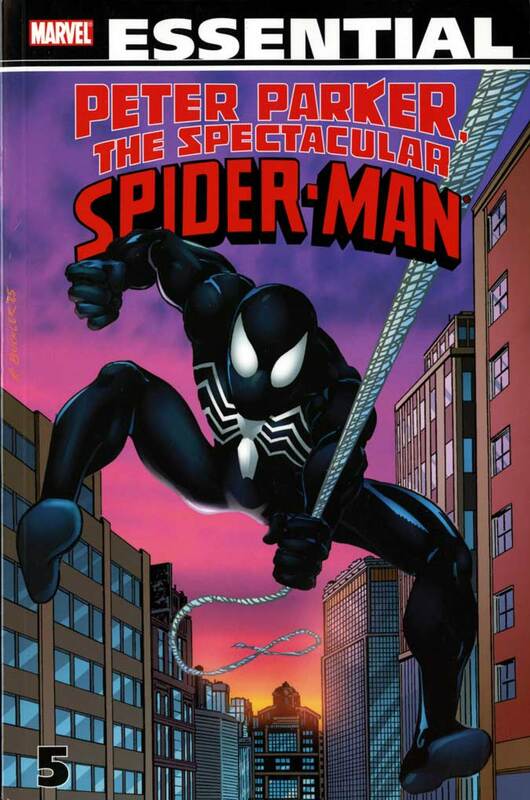 The volume concludes with the start of a gang war between Doctor Octopus and the Owl, and it leaves us hanging with the final page return of the Black Cat. What makes this Essential? : This may be the first volume in the series that is truly worth picking up. 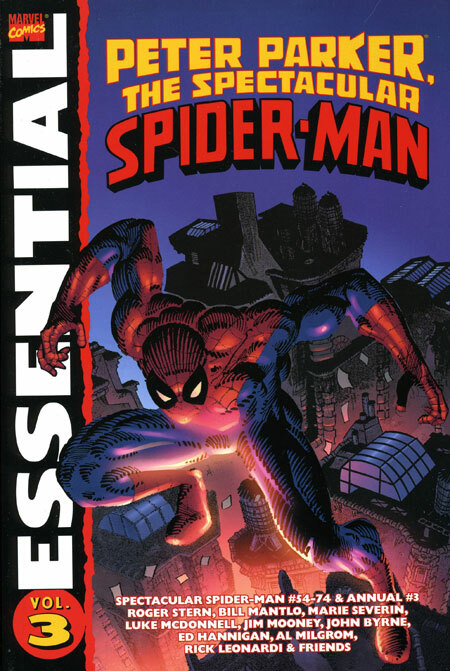 While there are teases to events ongoing in Amazing Spider-Man and Marvel Team-Up, this book can be read as a self-contained series of issues. 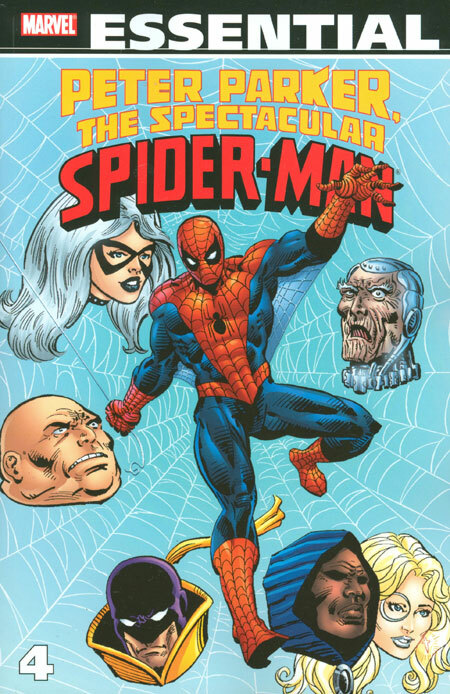 The writing is solid, as Bill Mantlo and Roger Stern have mastered the Spider-Man story formula. The art is decent, but not spectacular, if you will pardon the pun. My biggest complaint is that this volume ends with issue #74, which is right in the middle of the Doctor Octopus vs. Owl storyline. That story finally wrapped up in issue #79, so it might have pushed the limits to include it in here. If you like this volume, try: the Cloak and Dagger mini-series from 1983. 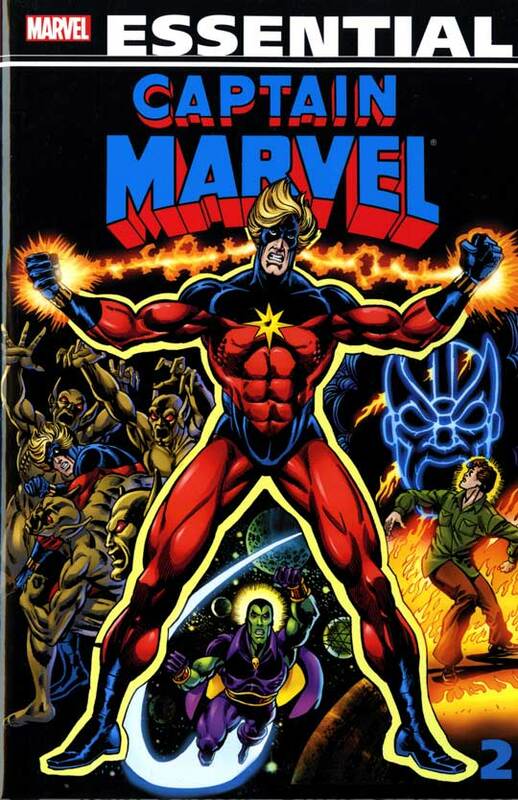 Written by Bill Mantlo with art by Rick Leonardi, the break-out stars from this volume of PPTSS jump over into their own four-issue series. We find our duo hiding in a church, where Father Delgado befriends the two. We get their origin – two runaways from different backgrounds arrive in New York City, They were taken into a shelter along with other runaways, and are given an experimental drug designed by the Maggia to be a replacement for heroin. The drug reacts with latent mutant genes in their bodies, mutating the two characters into the light and darkness personified. As a result, Cloak and Dagger make it their personal mission to take on the drug trade every chance they can. This series was released as a hardcover in 2009, so it should be easy to find.